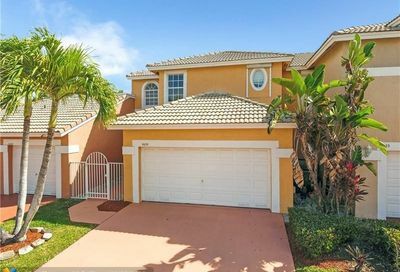 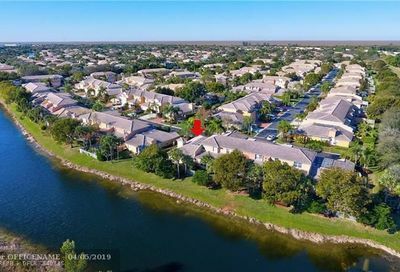 Addison Court at Wyndham Lakes is a gated neighborhood located in north Coral Springs, Florida. 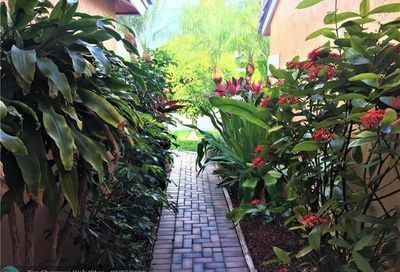 The community consists of one and two story townhomes and villas with 3-4 bedrooms and features a community pool. 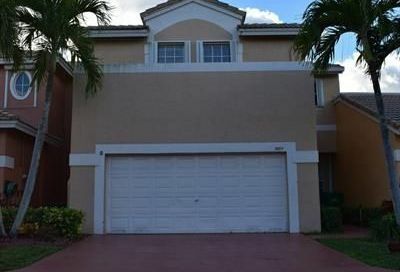 Addison Court residents have easy access to major roads, Sawgrass Expressway, shopping, dining, and city parks. 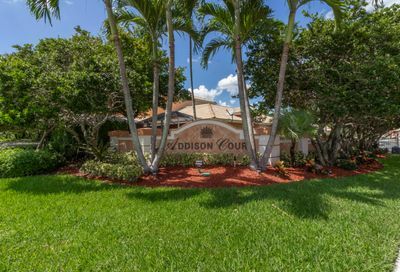 Thinking of selling your Addison Court home?